I’m a perfectionist (this is one of my worst qualities, no doubt), an introvert, I love reading about personal transformation and growth, I have a BA in Psychology and just finished an MS in Mental Health Counseling (YAY!! ), I’m a total nerd and totally fascinated with psychology and neuroscience, I love fashion and online shopping (I spend hours buying crap on eBay), traveling is truly one of my passions (but I detest flying), I love bracelets, vintage items and unique accessories, my girlfriends in Chicago, CHICAGO, dessert, Thai food, Persian food, photography, good conversation, T.V. (No, I’m not ashamed, T.V. is the best! ), abbreviating words and laughing loudly and often. The more I work on self-awareness and increasing my consciousness of my thoughts, emotions, and perspectives, the more beauty I see in this world, and myself, and the more I want out of this life. A good friend of mine wrote in my birthday card, “Thank you for being as odd and quirky as myself, -there is no one I’d rather share that kind of inappropriate and erratic behavior with”….I think this sums it up quite well. A huge reason I’ve started this blog is to challenge myself throughout this journey of life to be authentic and true. For me, that means following my head less, and following my heart more. I plan to write authentically, and “with an open heart”. This is going to be a challenge FOR SURE, but I believe the reward will be greater. My posts will vary, but I plan to write about self-awareness, mindfulness, living a life with purpose, personal growth and transformation, personal challenges, being authentic, acceptance, psychology, positivity, seeing the beauty in life each day, things that make me happy, and simply being true (whatever that may mean). I will also share inspirational photos, words, and poetry. I love your about me…I’m going for my Masters in mental health later this year…you are fun. Thanks you Ginger-Vee!! Just trying to be me: ) I wish you the best of luck with your Masters! It is a very rewarding field! 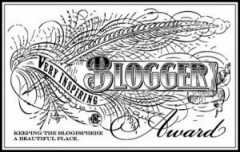 sharing the Inspiring Blog award with you…thanks…. I love finding others who have committed to speaking own personal truth with their blogs. I look forward to reading your blog and learning how you see the world. It’s absolutely okay!! Thank you for supportive us and Jessica: ) We appreciate it. Good blog! :) I looked through a few posts, commented on one! Looks like a well thought out blog! I think that some people will be really helped by it, so good job! I feel a real sense of kindred-ness with you. Thank you for creating such a beautiful blog, and please let me know if you are ever in Honolulu. HI Nina! I really enjoyed viewing your page and reading your “About Me” section. You seem to be a ball of energy and I love the way your friend described you! I certainly can see that viewing your posts will be entertaining but also will get me thinking!! I am on my own personal journey right now. I have been a therapist for quite a while and it seems as though the importance of taking care of me and making sure I am my best self has gone to the way side! I hope you follow along the journey and encourage and advise where you see fit! I’d love to have someone like you rooting me along! Best of luck to you! 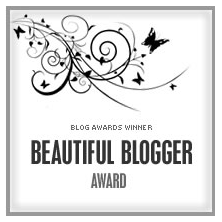 Nina- Love your blog, it’s the bee’s knees! Keep up the great work. Just happened to run into your blog. You have got a beautiful space running here. Loved some of your write-ups. Its very subtle . I guess I will be hanging around here a lot. 🙂 Your vision and thoughts are indeed a revelation. Great work. Keep blogging. 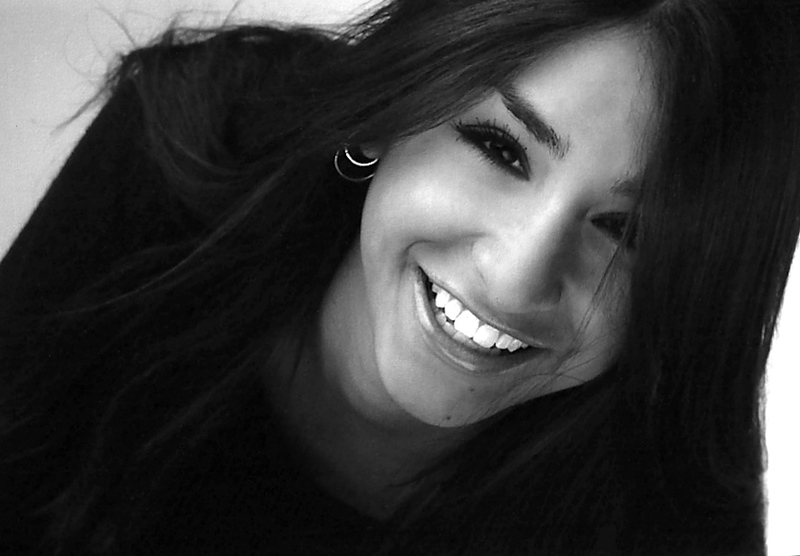 Great blog Nina! I just discovered it today and look forward to your posts. I enjoyed reading your “About Me” section. Keep up the amazing blog!